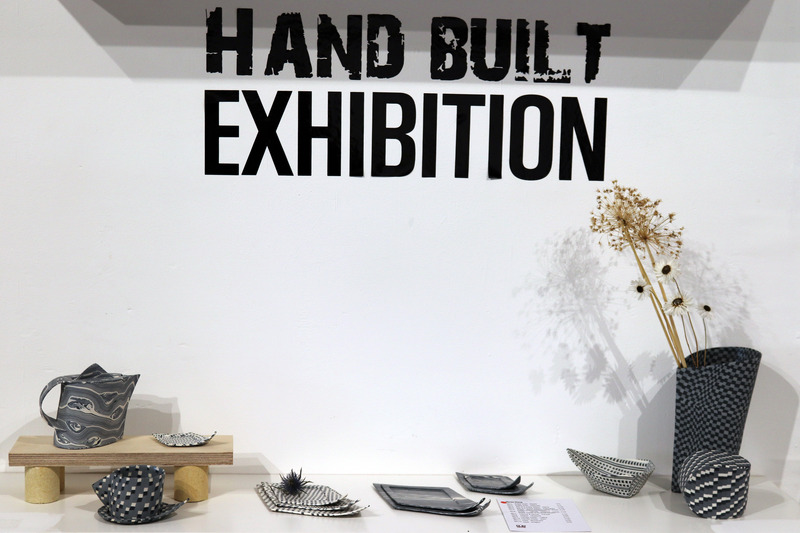 The next exhibition to open in the gallery was the Hand Built Exhibition. 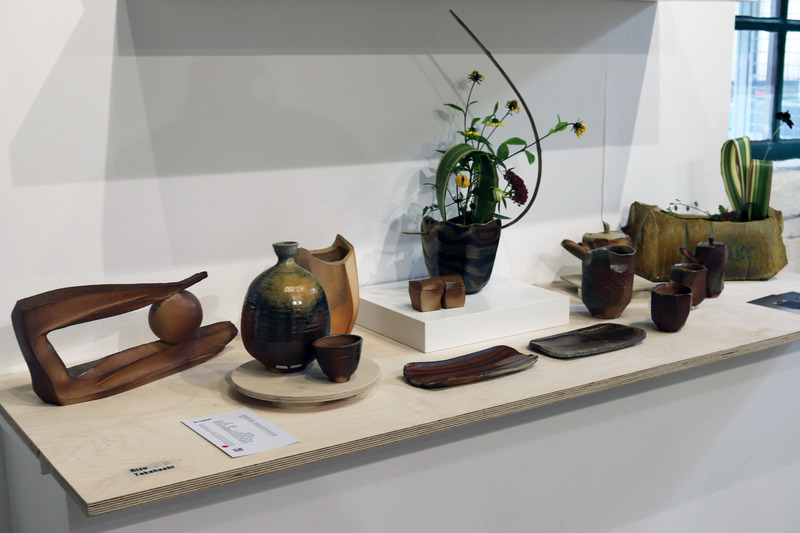 This exhibition followed on from the trip to Japan and Masterclasses with Ken Matsuzaki and John Higgins. 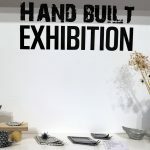 This exhibition also reflected the current student project focusing on hand build techniques and forms. 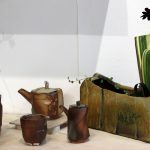 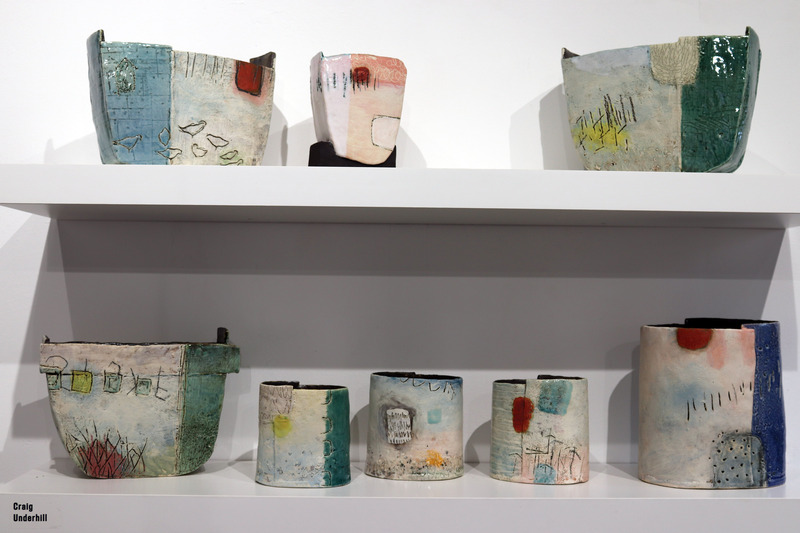 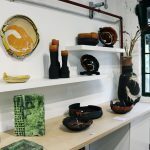 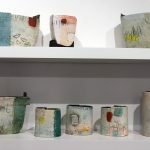 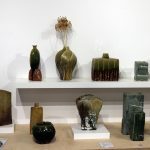 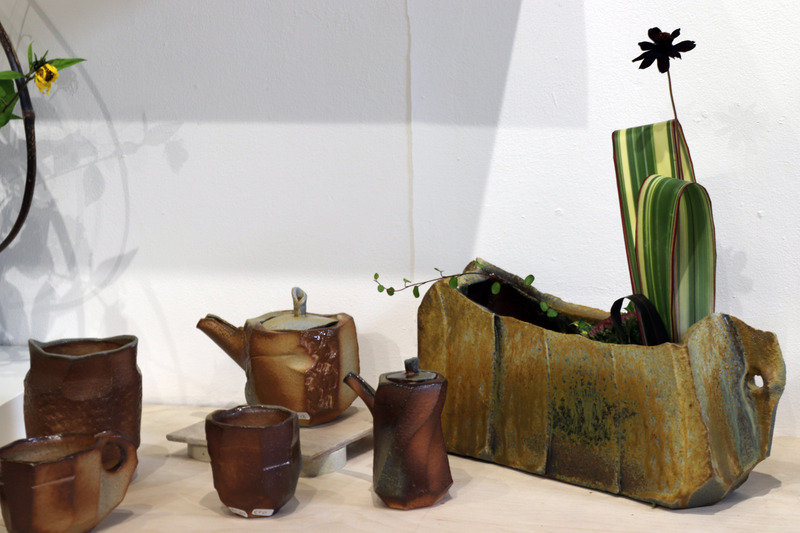 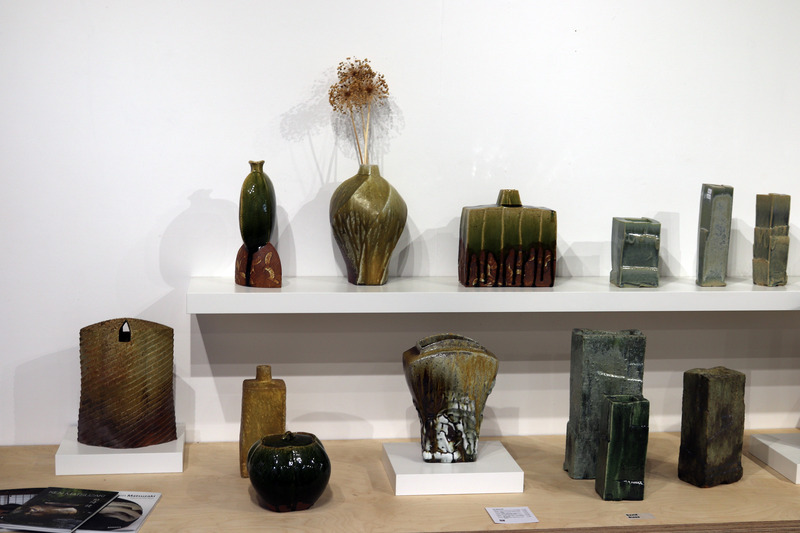 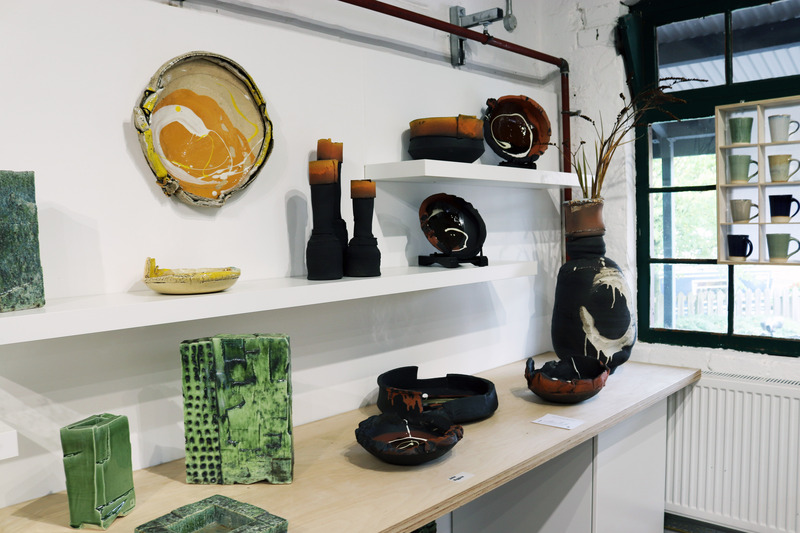 The exhibition showcases different ways to hand build and use a combination of approaches to making through the work of leading potters; David Binns, Mandy Cheng, John Higgins, Wendy Lawrence, Ken Matsuzaki, Martin Smith, Rizu Takahashi and Craig Underhill. 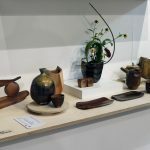 The exhibition is open until the 18th October.